Congratulations SCC Honor Band Participants! 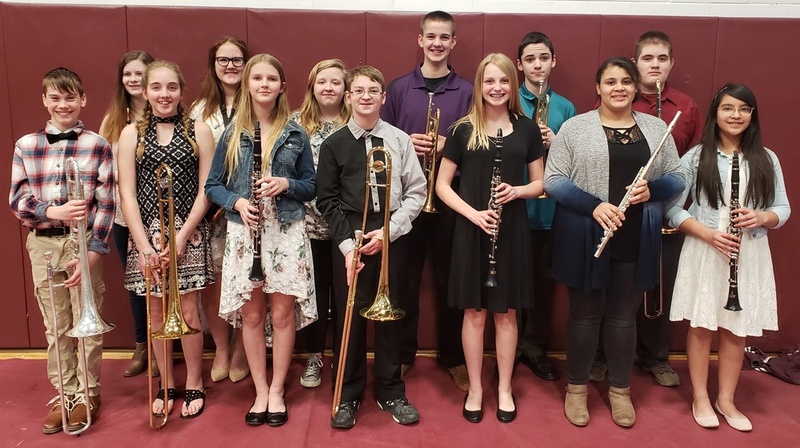 Congratulations to the SCC MS Honor Band Participants on an excellent concert in Bloomfield last night! They did a great job representing Clarke!